Almost every computer user has heard the word “cookie” at least once in his experience. But, for sure, not everyone clearly understands what cookies are and why they should be cleared. Let’s learn more about them and how to delete cookies on your Mac. What are cookies on the computer? Cookies are small text files, that the websites you visit create and store in your browser. Cookies contain data of user logins, passwords, preferences, statistics and other information. Each time you visit an appropriate website, your browser sends to it cookies for identifying you as a user. 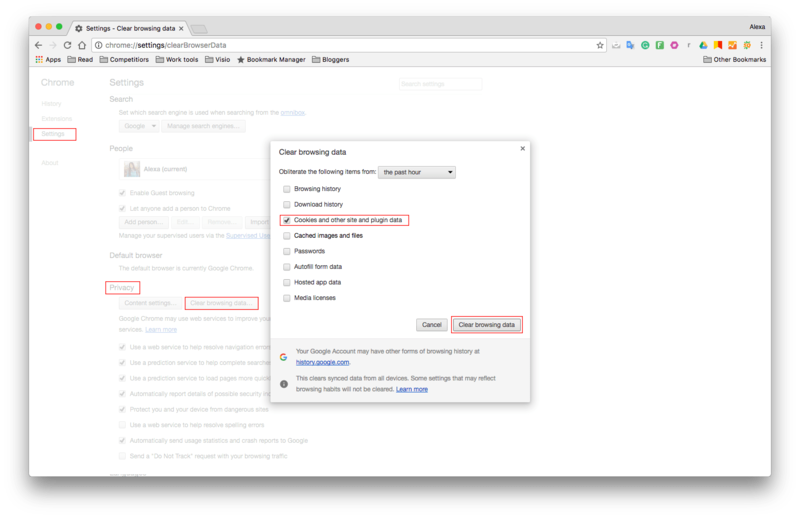 As a result, you have a smoother passage when you visit the page the next time – you don’t need to enter a login and password each time. Cookies are simple text data and they cannot perform any action on their own. A cookie cannot therefore be a virus or spyware. 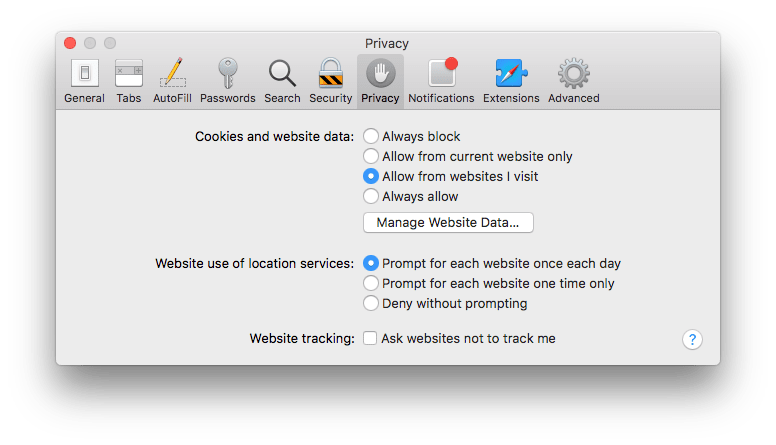 Most modern browsers allow users to choose to accept cookies or not; however, declining them makes it impossible to work with some websites. Why clear cookies on Mac? Anyone who has access to your computer can login to forums and websites under your name. A large number of cookies take up disk space. It is possible to trace the history of your visits, which is undesirable from the privacy point of view. 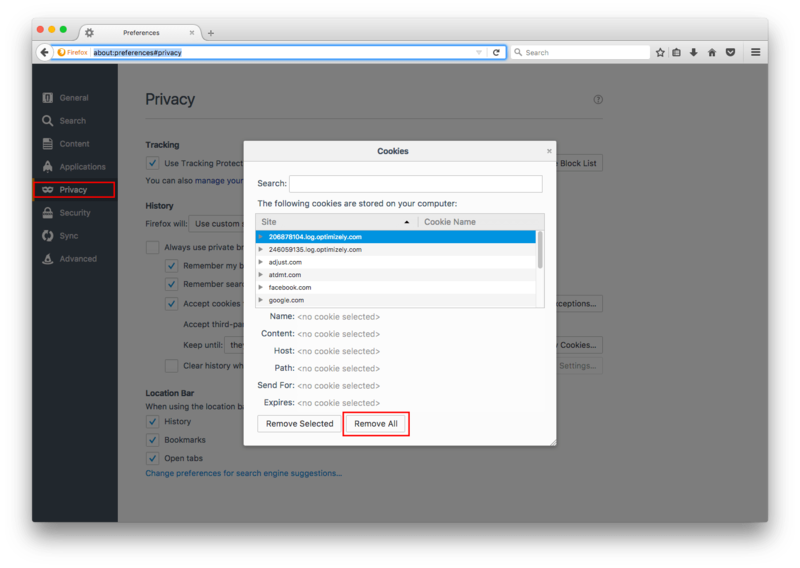 Go to Menu Bar → Firefox → Preferences → Privacy. 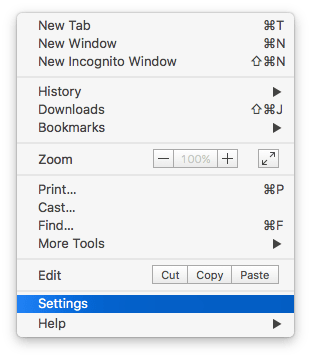 Go to Menu bar → Safari → Preferences. Click “More” in the upper right corner and go to Settings. 2. 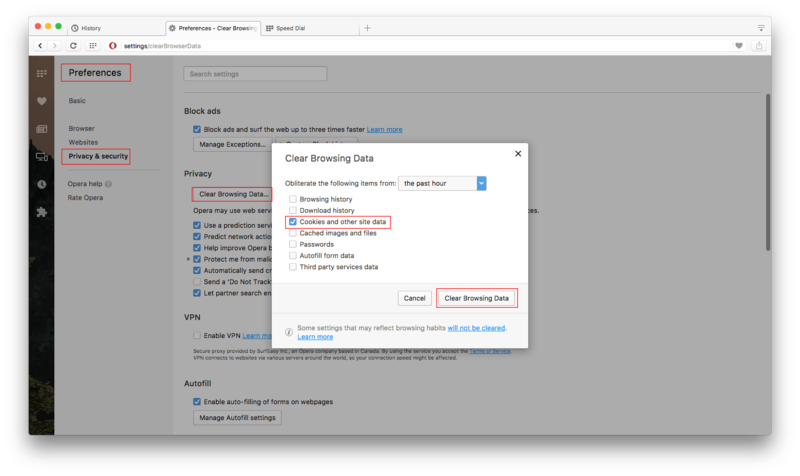 Go to “Show Advanced Settings” at the bottom of the page → Privacy → Clear Browsing Data. 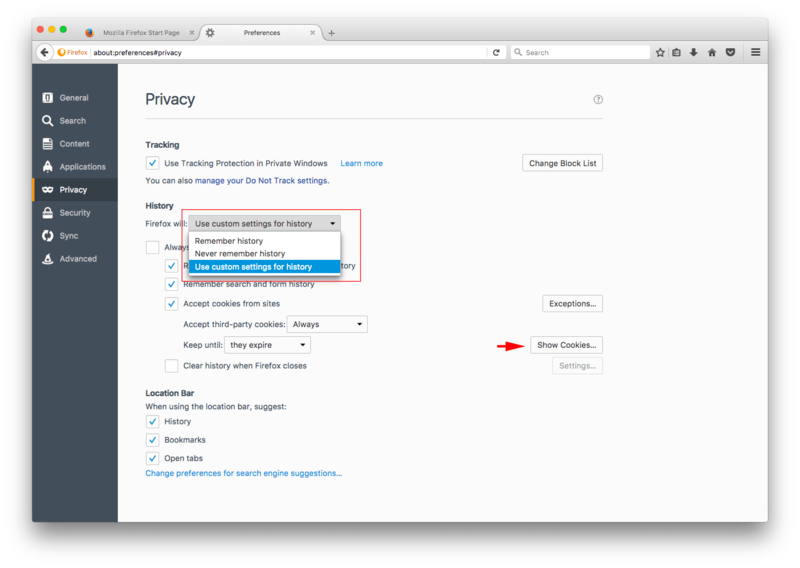 Go to Menu bar → Opera → Preferences → Privacy and Security. Deleting cookies manually can be a bother, especially if you use several browsers. 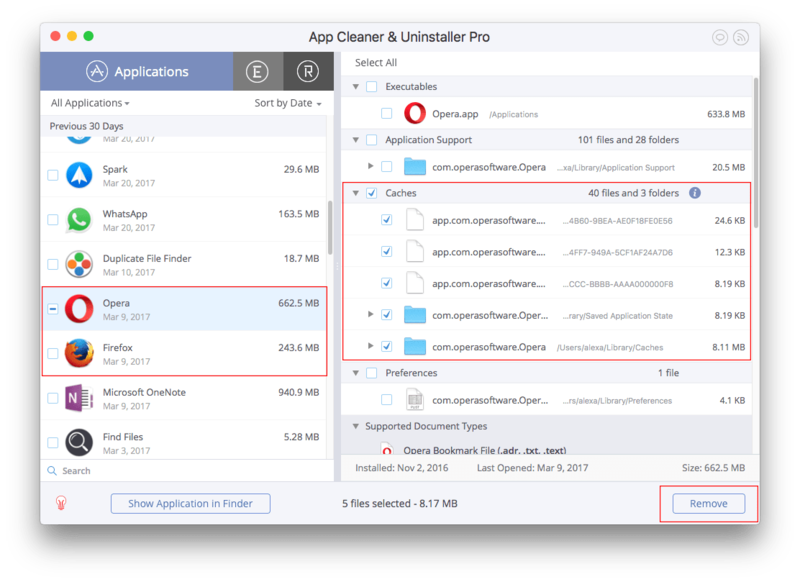 In this case, you can use free software like App Cleaner. 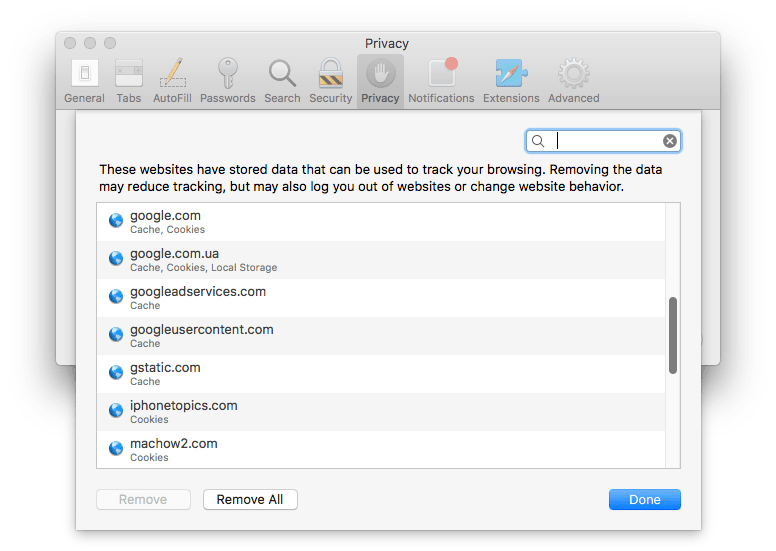 The app will let you clear all your cache files with cookies, logins and preferences for all browsers in just one click. Choose web browsers and select Caches for each one.